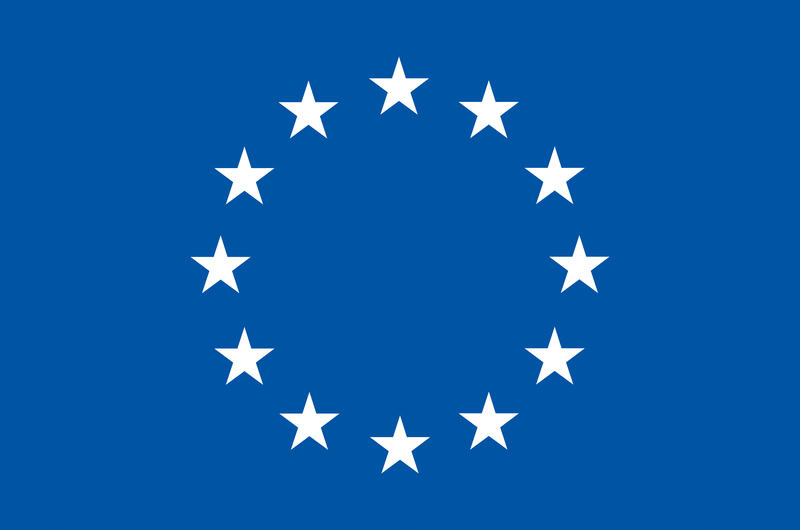 BRUSSELS—On 2 October 2014, the European Medicines Agency (EMA) finally adopted its policy on access to clinical data. From 1 January 2015 onwards, the general public will be able to “view on screen” selected parts of trial reports submitted in support of marketing authorisations, and academic and non-commercial researchers will be allowed to download this data. The policy, unfortunately, also gives pharmaceutical companies the upper hand in deciding the contents of the clinical reports by allowing them to redact data on the grounds of “commercial confidentiality”. The implementation of the policy will need careful monitoring. Health Action International (HAI) receives funding from the EU’s Health Programme (2014–2020). Content on this website is the sole responsibility of HAI and represents its views only.